Tourism in Bandung – Bandung is the most European city of Java. Bandung is situated on a plateau 768 meters above sea level with a cool climate throughout the year. The average temperature in Bandung is 22 degrees Celsius; the weather is pleasant all year round. Bandung is a popular weekend destination of residents of Jakarta. The cooler climate of the highland plantation area, the varieties of food, the cheaper fashion shops located in factory outlets and distros, golf courses, and the zoo, are some of the attractions of the city. Bandung is also a popular shopping destination for the good value of its textile and fashion products among Malaysians and Singaporeans. In the 1990s, local designers opened denim clothing stores along Cihampelas Street which transformed into a “jeans street”. The city attracts people from other big cities to buy local fashion wares, as they are cheaper than branded items. Beside at Cihampelas Street, many factory outlets also opened at Riau Street, Setiabudi Street, and Djuanda Street (known as Dago). Textile factories on the outskirts of Bandung have opened factory outlets on site selling what is marketed as sisa export (rejected or over-produced export quality items). Bandung Supermal, Bandung Indah Plaza, Ciwalk[clarification needed] (abbreviation of Cihampelas Walk) and Paris van Java are popular shopping centres in Bandung. Significant tourist sites near Bandung include the Tangkuban Prahu volcano crater to the north, the striking Kawah Putih volcano lake, and Patenggang Lake, a lake surrounded by tea plantations about 50 kilometres (31 miles) to the south of the city. Surrounded by green fertile mountains, Bandung today is Indonesia’s center for learning and creativity. Here is the wellknown, Institut Tekonologi Bandung (ITB) established since 1920, the university that has produced many of Indonesia’s top scientists from engineers, geologists to leaders in business management. Today Bandung is one of Indonesia’s most prestigeous university towns. Bandung is also the center of Indonesia’s burgeoning ICT technology, at the same time it is a center of arts and artists. Every weekend and long holidays the city is filled with young people from Jakarta who flock to Bandung to enjoy its youthful creative atmosphere in music, painting, fashion, and the culinary arts. Today, Bandung is remembered in history internationally as the venue of the First Asian-African Conference held in 1955 which brought together for the first time, leaders of 29 Asian and African countries, who declared to jointly fight colonialism for national independence. Attending the Conference were noted national leaders, among whom, Jawaharlal Nehru and daughter Indira Gandhi of India, Chao En Lai of China, Gamal Abdel Nasser of Egypt, Prince Norodom Sihanouk of Cambodia and Indonesia’s own President Soekarno. The Asian-African Conference became the precursor of the Non-Alighned Movement. 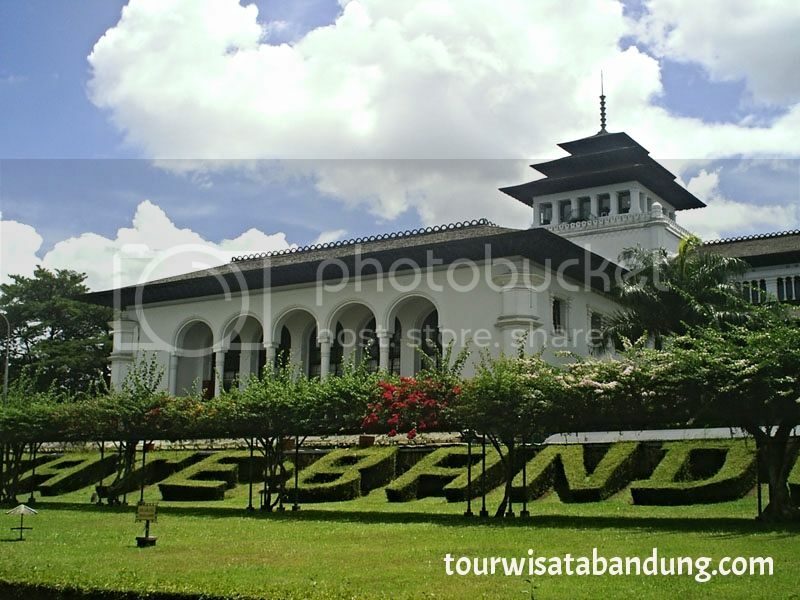 Do you interest with Tourism in Bandung? Of course yes. I suggest you come and enjoy. 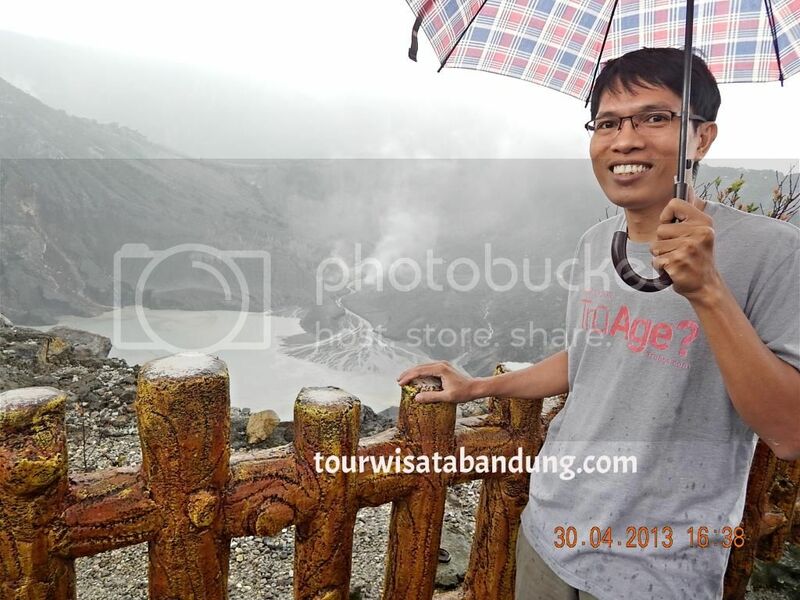 If you need Tour Package Bandung, please contact us by email at: tourwisatabandung@gmail.com.